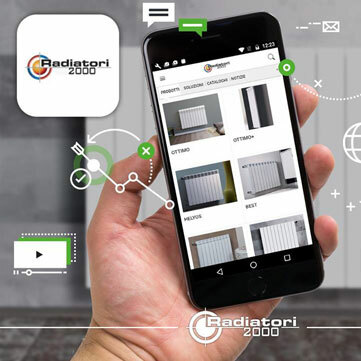 To have our company always one click away, Radiatori 2000 is proud to announce the release of its FIRST APP. Download catalogues, product sheets, browse the images and read the latest news on your smartphone or tablet anytime, anywhere! Available for Android and IOS systems What are you waiting for? Hurry to download it!